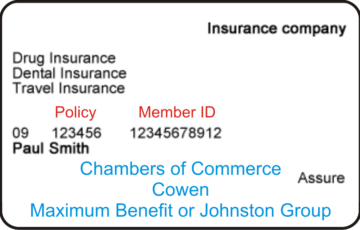 Covered by another insurer? 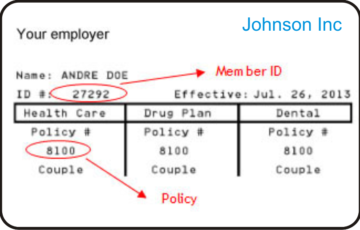 Questions about direct billing? 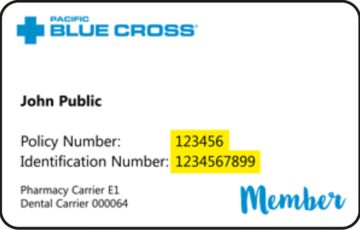 Contact us directly. 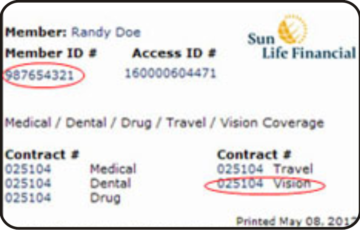 We’ll get back to you with answers as soon as possible! 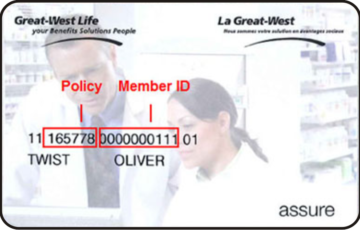 Please note that we do not provide direct billing for WCB claims. 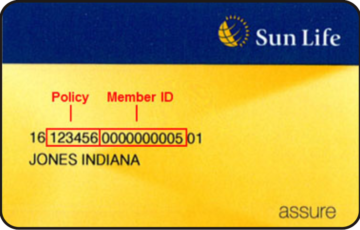 Where do I find my Member ID and Policy Number? 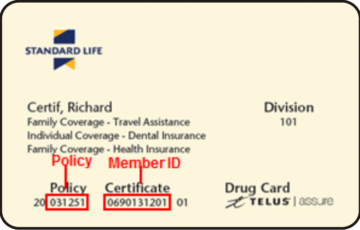 Your ID and Policy numbers can be found on your insurance card. 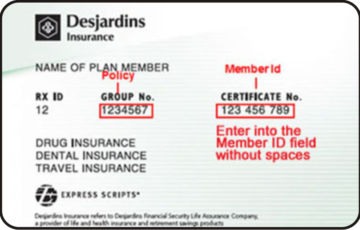 If you cannot find your insurance card, contact your provider directly. 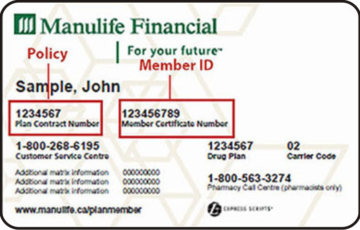 They can issue a replacement card and look up your member information. 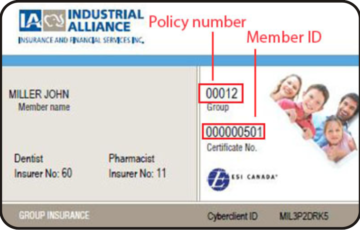 Take a look below for some example cards, and where the ID and policy numbers are located.